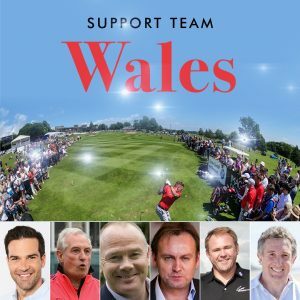 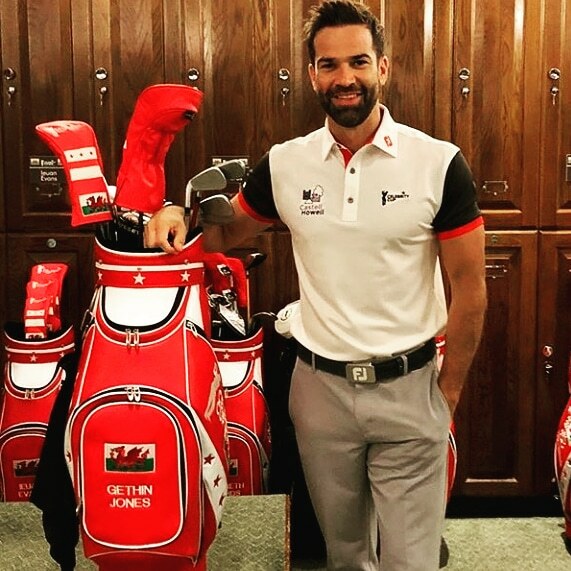 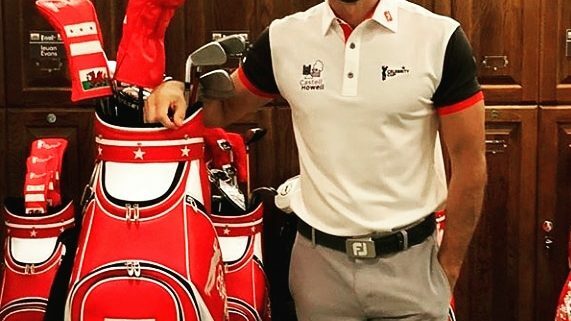 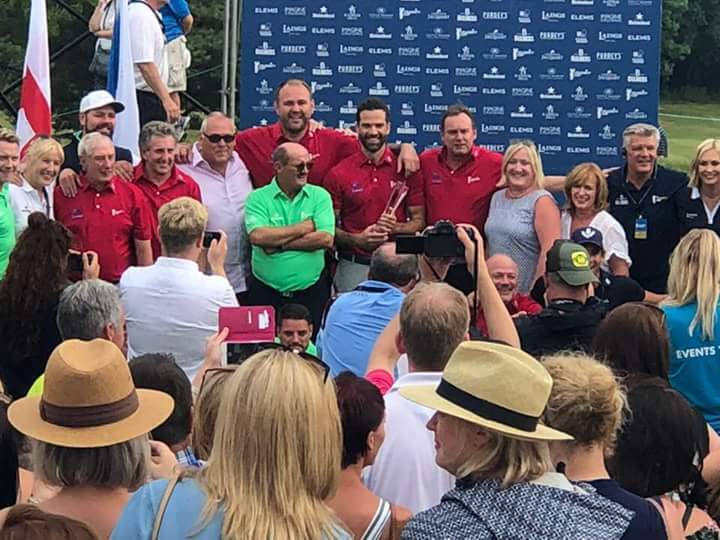 Huge congratulations to ‘Team Wales’, captained by Gethin Jones on winning the #CelebCup Charity Golf Tournament at The Celtic Manor. 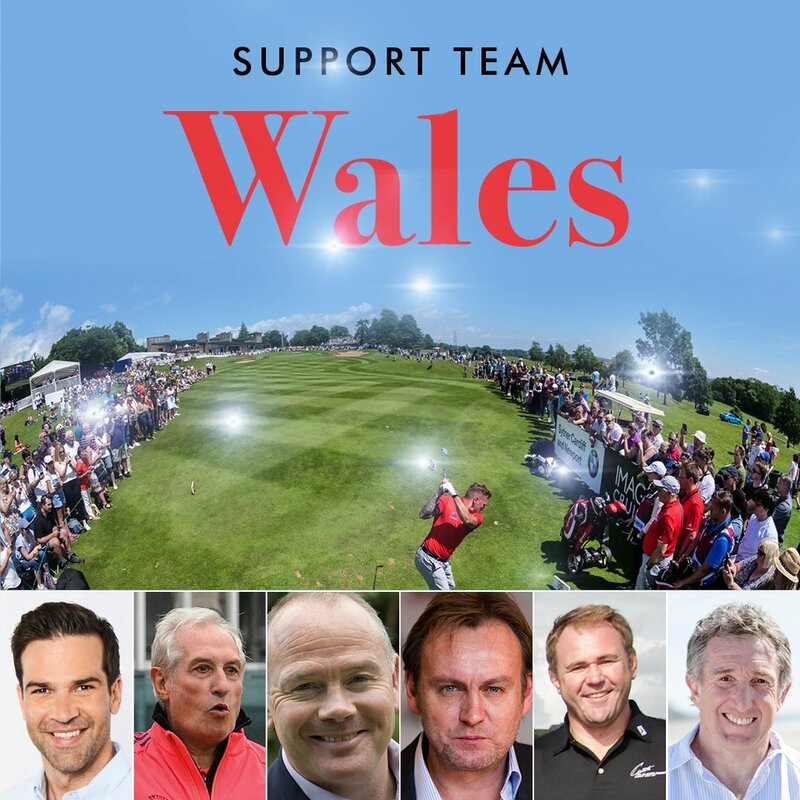 We’re super proud to have been Team Wales sponsors for this event. 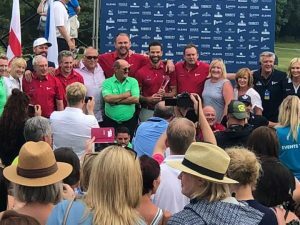 Share the post "Team Wales Win the Celebrity Cup"